Dip. Crunch. Repeat. You get the gist? TIP: Serve this dipping sauce with fresh cucumber, carrot sticks, celery sticks and apple slices for your next IPL game! 1. Whip all the ingredients together in a blender. 2. Add hot water to reach desired consistency. 3. Pour into a cup and dip away. Enjoy! 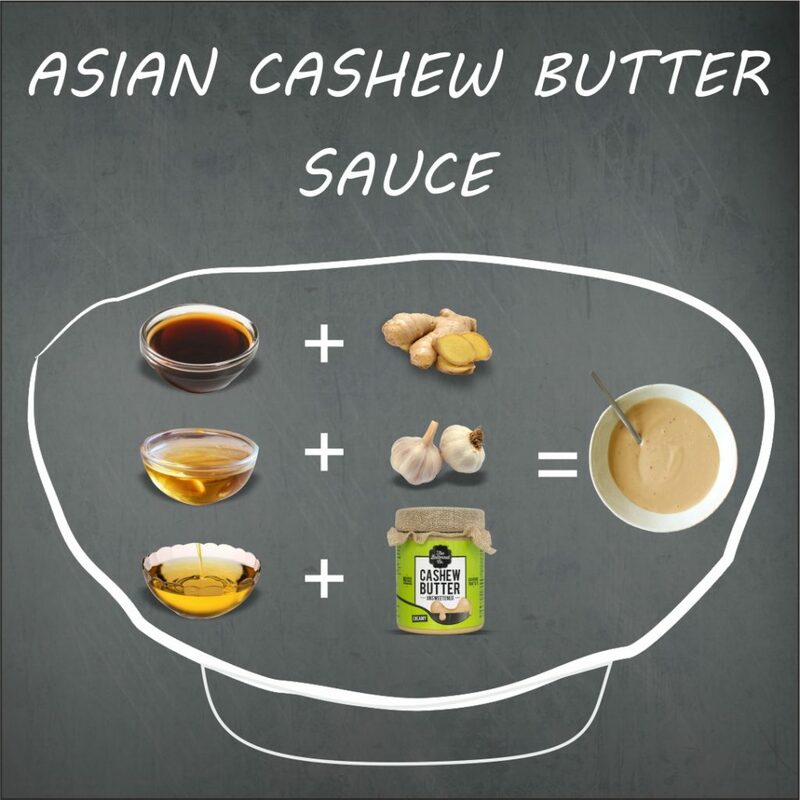 This entry was posted in RECIPES and tagged best almond butter in India, best Cashew Butter, best Cashew Butter online, cashew, Cashew Butter.